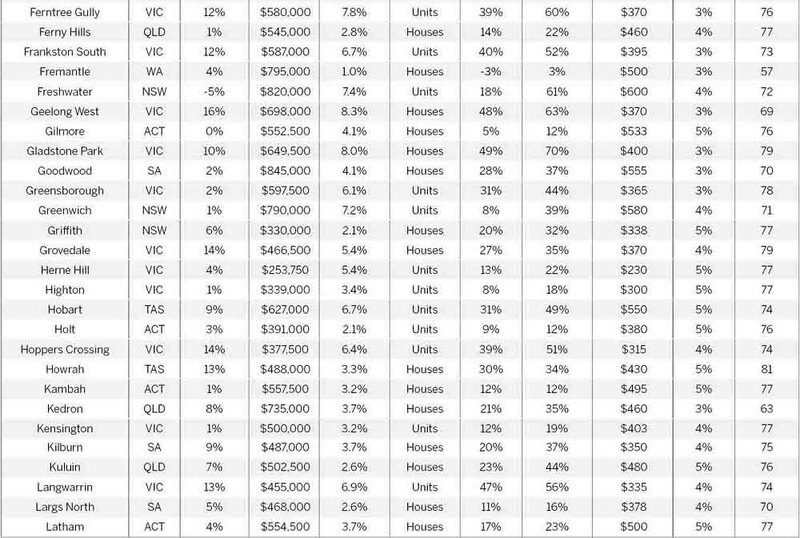 If you bought property in most parts of Sydney or Melbourne half a decade ago, you will have made a pretty penny. It was almost impossible to lose money in these markets in 2015 and 2016; the gains just kept coming, and coming, and coming. Six-figure profits abounded for investors during this time. 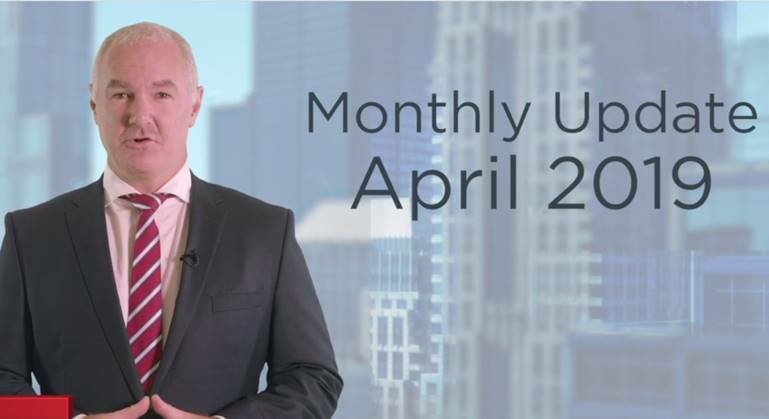 And while those boom conditions are over, there are still plenty of opportunities to profit from real estate in the current market conditions. The reality is that even within each city there are micro markets that operate at different paces. 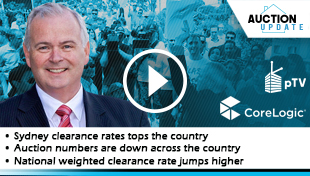 Nerida Conisbee, chief economist at REA Group, says that even in Melbourne and Sydney – which are admittedly “seeing the biggest declines in prices at the moment” – there are some suburbs that continue to outperform. There is also an international appetite to consider, with overseas buyers favouring different aspects of the market to those chosen by local investors and homeowners. “With overseas investors, particularly when we look at people from Asian countries, they are very focused on education, in Melbourne and Brisbane in particular. So when we look at the top purchases out of Asia, it’s places like Carlton and Clayton in Melbourne and St Lucia in Brisbane,” Conisbee says. The foreign appetite for property is just one of many factors that long-term investors need to consider. Unfortunately, as investors we don’t have a crystal ball to show us exactly where to invest to make the biggest profits in 2019 – but this is the next best thing. 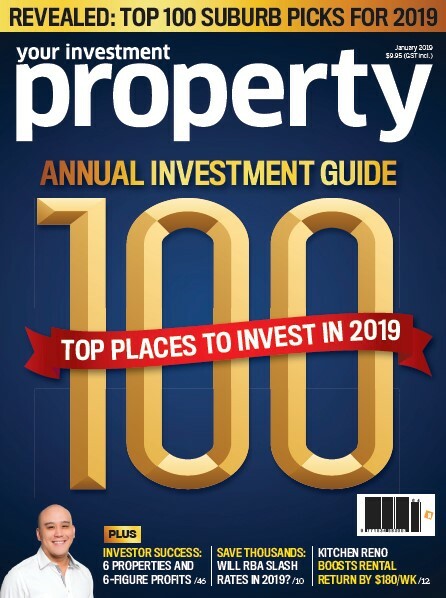 Thanks to our respected panel of experts, and the latest data-rich resources from CoreLogic, we present Your Investment Property’s Annual Suburbs Guide – an in-depth ranking of the Top 100 property markets for 2019. 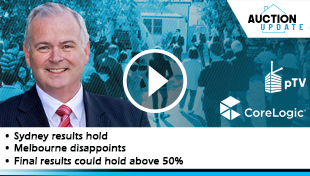 How were the suburbs selected? 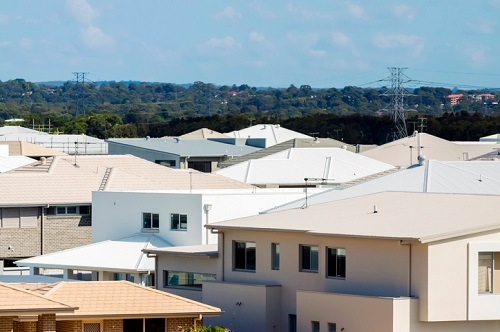 Your Investment Property’s Annual Top 100 Suburbs list is the pre-eminent guide to property investment markets in Australia. 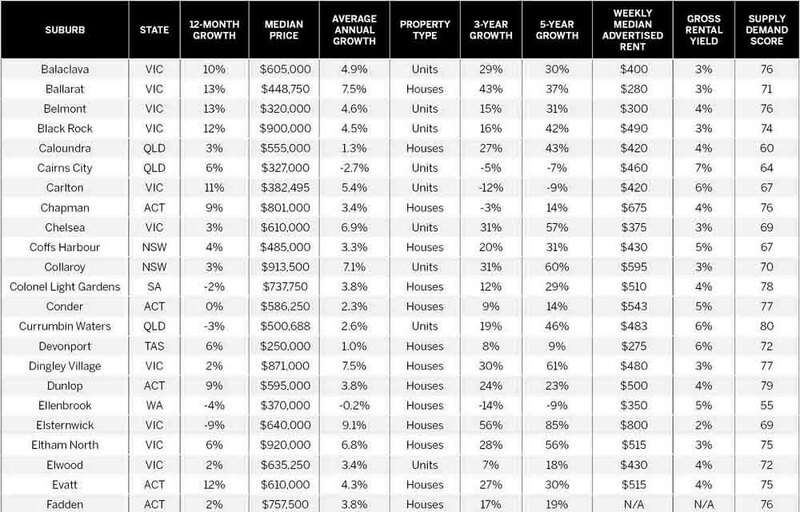 Affordability: In the wake of the recent boom in Sydney and Melbourne, affordability in these markets has been limited. 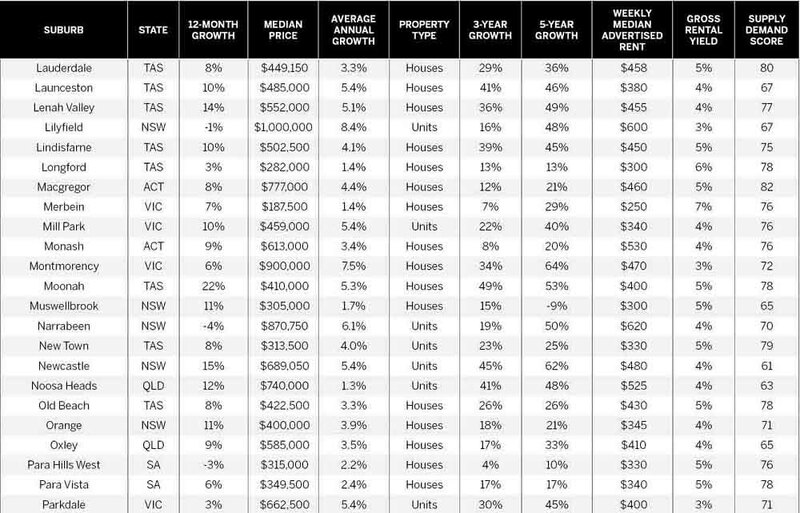 Although not all of the suburbs in this list are considered ‘affordable’ – there are some seven-figure locations featured – we aimed to find suburbs with competitive prices, either for the base of people they appeal to or compared with neighbouring areas with similar offerings. Demand: Each suburb had to pass the criterion of being a desirable place to live – an area where a large and diverse tenant base would create long-term demand for accommodation. Demographics: Suburbs with a growing population moved to the top of our list, as these ensure increasing and continuing demand that underpins the housing market. We also paid attention to suburbs where the average household income of residents was increasing. Economy: Property markets backed by sound economics generally have the best price and rent growth potential, so we looked for regions with growing economies that support wages growth and relatively high disposable incomes. What didn’t make the cut? Holiday havens: It is almost impossible to forecast the areas that will be in vogue for the next generation of holiday-home buyers, and these areas can be volatile. One-industry towns: These are small, isolated regional communities that rely on only one major industry to sustain their economies. Retirement locations: They may be beautiful places to retire to, but a swell of interest from those no longer employed doesn’t create a strong foundation for growth. Speculator markets: These are suburbs that may benefit from a development, proposed infrastructure or investment, but it has not yet been confirmed. Are these suburbs a sure bet? As much as we would love to say that they are, we can’t promise that. 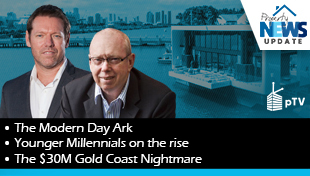 While our suburbs guide offers the top picks from the industry’s most experienced data experts and analysts, showcasing areas with strong growth prospects in the year ahead, there is unfortunately no such thing as a ‘sure bet’. 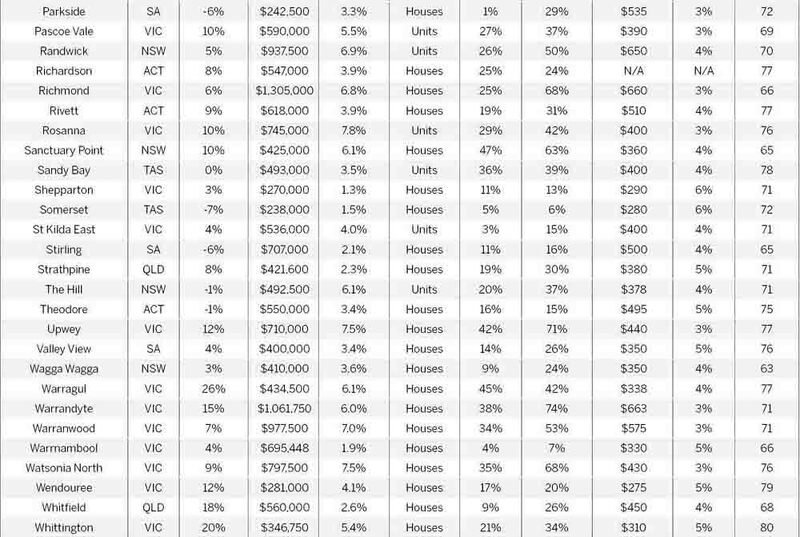 A suburb’s inclusion in this list therefore does not guarantee profits or returns. Instead, we suggest you consider this list as a starting point – a point from which to launch your own due diligence. Some of the suburbs in our Annual Top 100 may be the perfect addition to your portfolio, delivering the exact return you’re seeking. Others may be less suitable – it’s only once you’ve done extensive research of your own, in consultation with your own advisors, that you should make an investing decision. 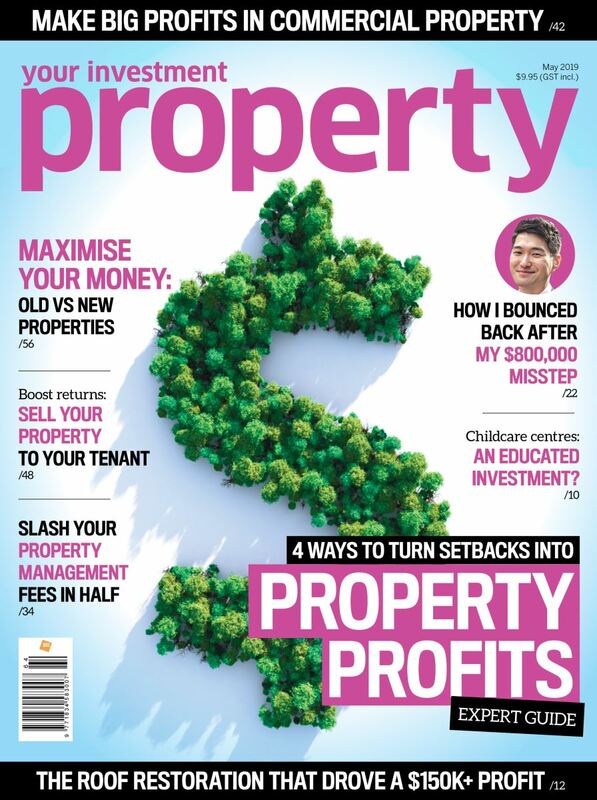 January 2019 edition of Your Investment Property magazine.